This Certificate is good for a Walton Aquatic Center Individual Season Pass. 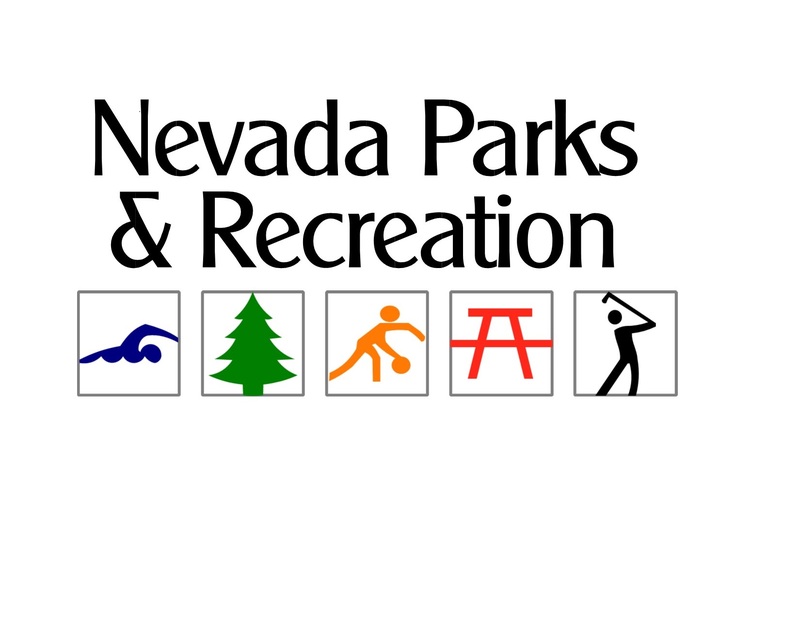 The Nevada Community Center has many different things to offer to the community. It offers two full size gyms, with both basketball and volleyball available. They also have different programs they offer throughout the year. The Nevada Community Center has several rooms that can be rented out for anything from birthday parties to an organizational meeting. They also have a game room with Foosball, Pool and an Arcade. The Nevada Community Center is Open Monday through Friday from 6:00 A.M. to 7:00 P.M. and on Saturday from 9:00 A.M. to 7:00 P.M. 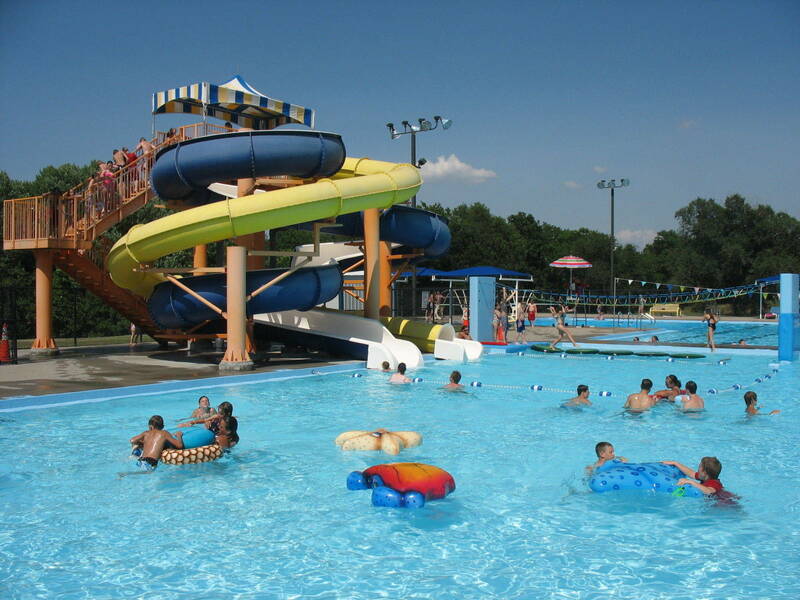 The Walton Aquatic Center is Open from 1:00 P.M. to 7:00 P.M.